We, IPI Garden Ware Corporation are one of the leading exporters and dealers with over 30 years of experience in trading garden tools, watering implements and garden accessories products from Taiwan and China. Over the years of business we have selected and consolidated our relationship with a range of manufacturers both in Taiwan and China that supply quality products at competitive prices. We also continue to source and work with other established and new makers coming into our product categories to ensure we can offer our customers the best selection of merchandise on an ongoing basis. 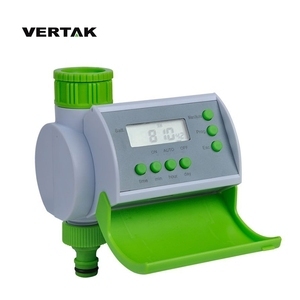 Alibaba.com offers 3,298 electronic water timer products. About 17% of these are timers, 17% are garden water timers, and 1% are time switches. 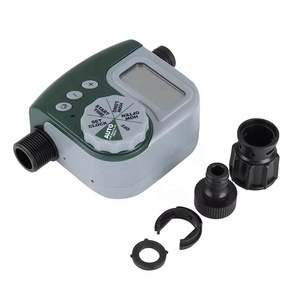 A wide variety of electronic water timer options are available to you, such as garden water timers, mini. You can also choose from plastic, metal. As well as from kitchen, multifunctional, and industrial. And whether electronic water timer is mechanical, electronic, or digital. 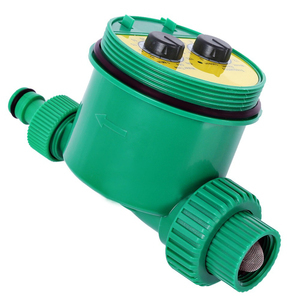 There are 3,210 electronic water timer suppliers, mainly located in Asia. 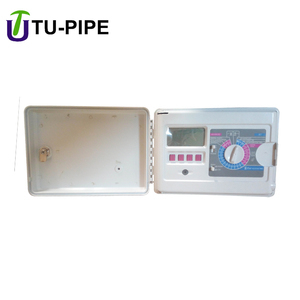 The top supplying countries are China (Mainland), Taiwan, and Hong Kong, which supply 97%, 1%, and 1% of electronic water timer respectively. 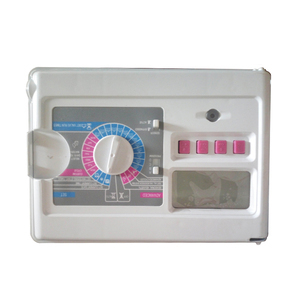 Electronic water timer products are most popular in Western Europe, North America, and Domestic Market. You can ensure product safety by selecting from certified suppliers, including 1,742 with ISO9001, 264 with Other, and 136 with ISO14001 certification.